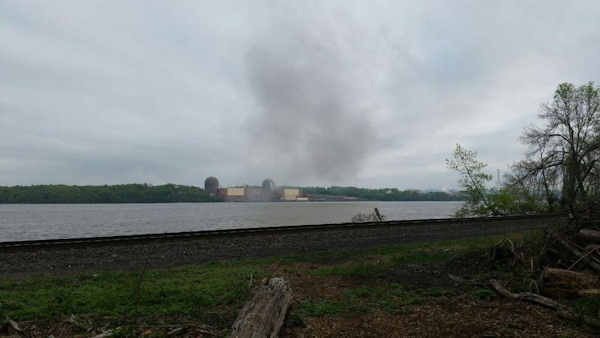 BUCHANAN, N.Y. -- No one was injured in a transformer fire at the Indian Point nuclear plant in Buchanan, Westchester County on Saturday afternoon. OEM says the fire was located within the power plant complex, did not impact, and was not located in the nuclear area of the facility. The fire brigade within the facility worked on putting out the fire with assistance from the Verplanck Fire Department. The fire was quickly placed under control, and there were no reports of evacuations or injuries.